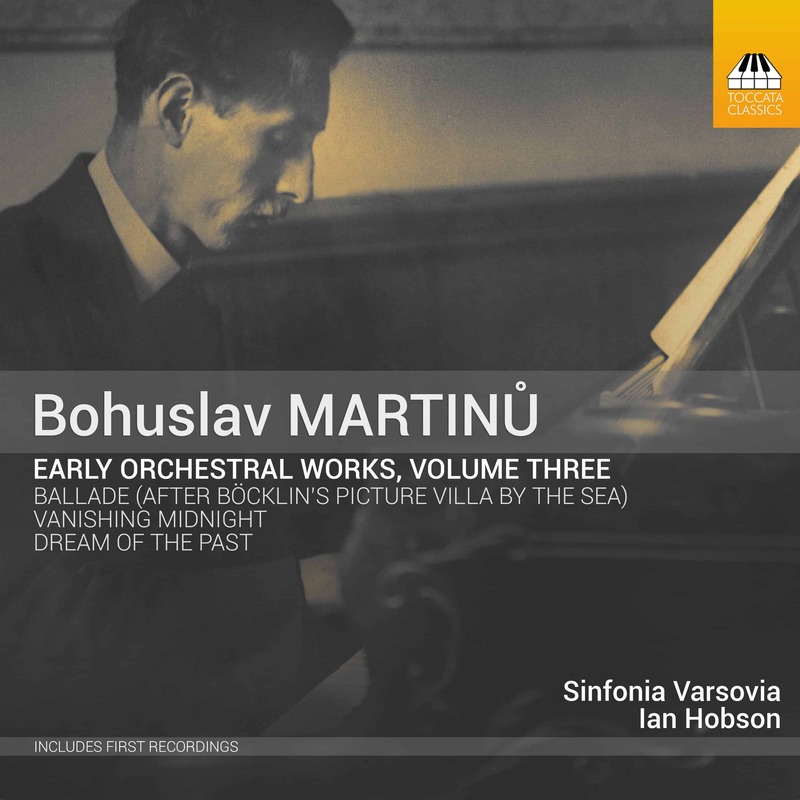 Martinů’s mature orchestral works are now a mainstay of the repertoire. 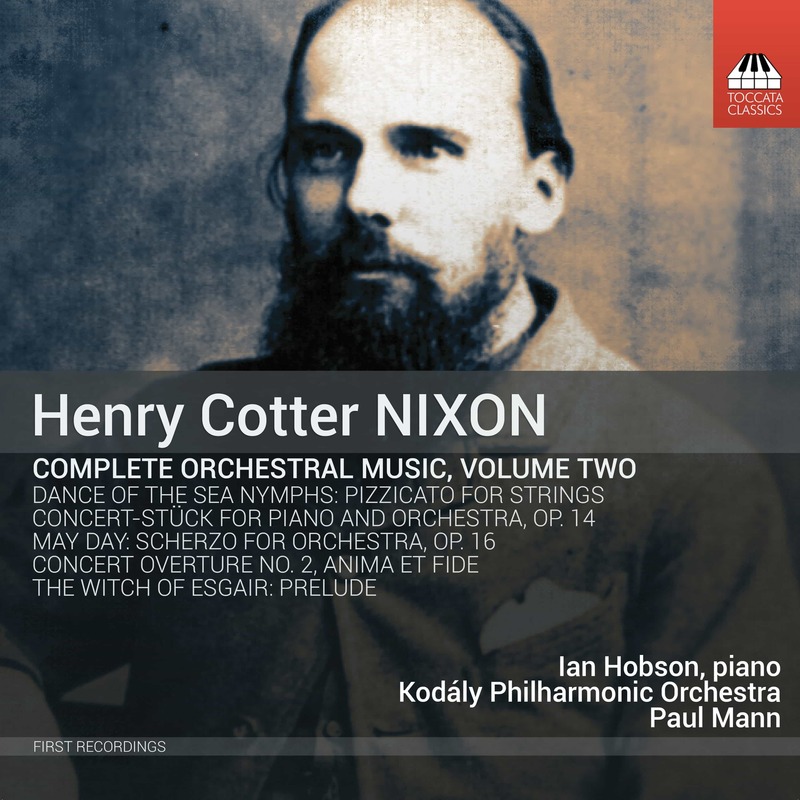 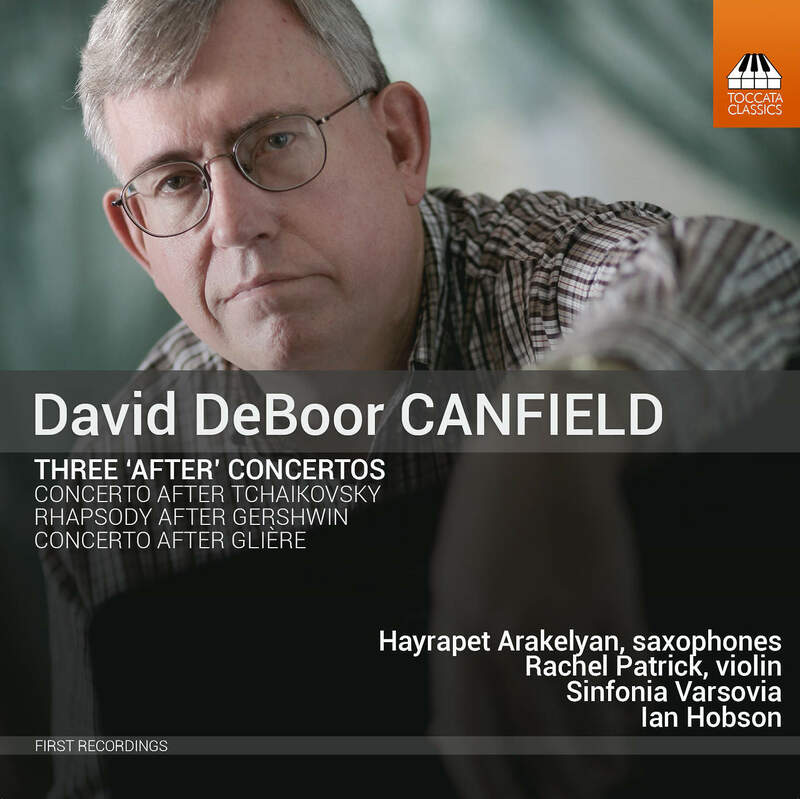 But the generous quantity of orchestral music he wrote between his late teens and early thirties is as good as unknown; some of it, indeed, has never even been performed. 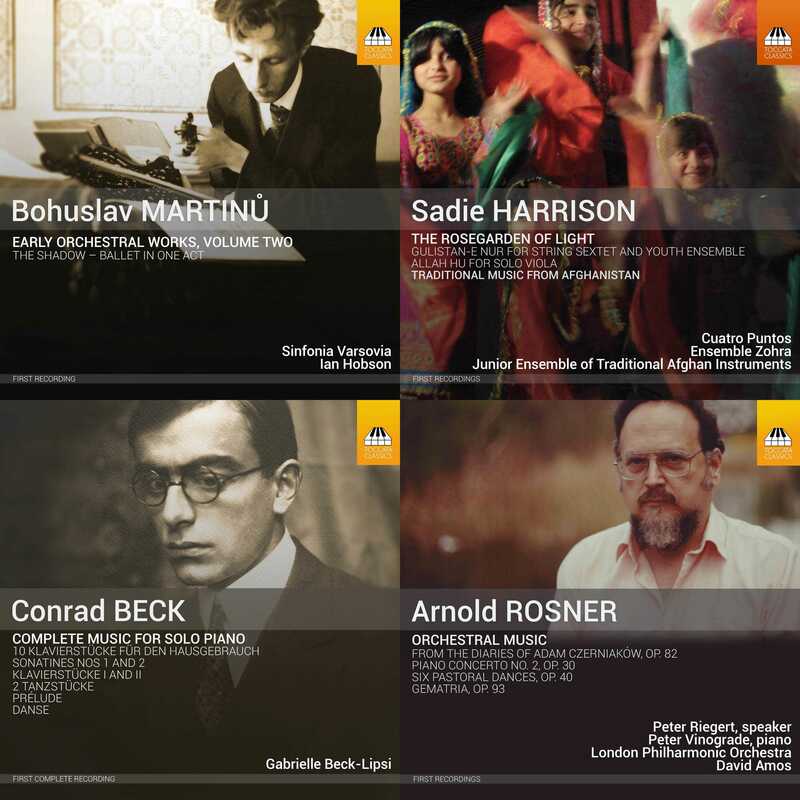 That’s the case with the ballet Stín (‘The Shadow’) from 1916, which has its world premiere in this recording – astonishingly, in view of the quality of the music it contains. 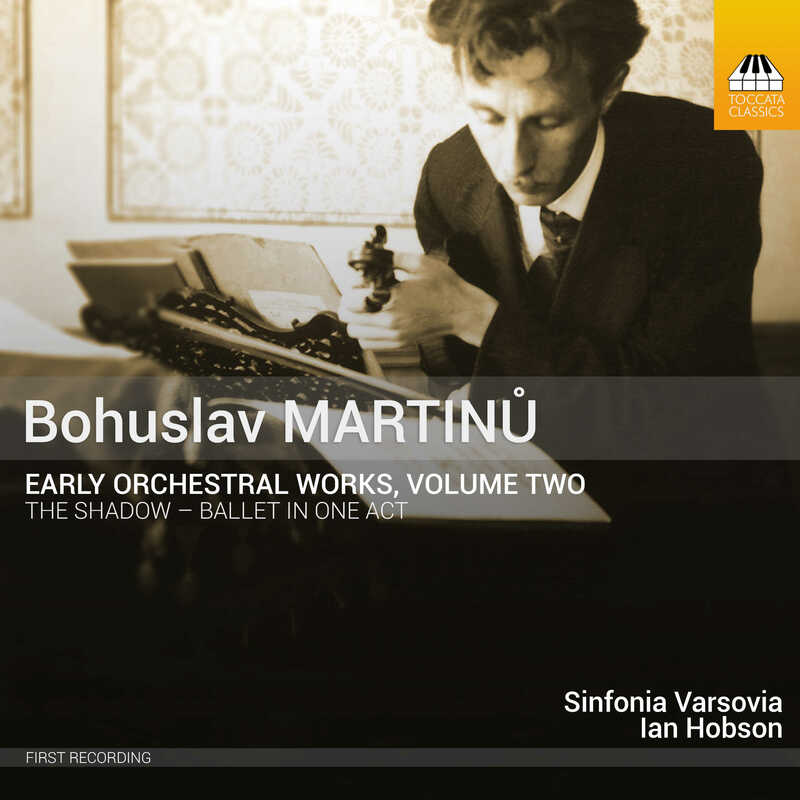 Although the action of the ballet is dark – a girl dances with her shadow in the presence of Death – Martinů’s score presents a series of remarkably buoyant and cheery dances.